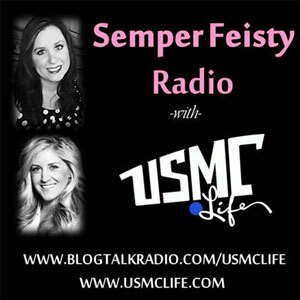 Macho Spouse Founder Chris Pape talks with Kristine and Jackie, of Semper Feisty Radio with USMC Life, about civilian male military spouses, the Macho Spouse project and making life work as a male military spouse. You can listen to Kristine and Jackie interview Chris in the second segment of the Semper Feisty radio show, starting at 25:50. Chris shares how the Macho Spouse project started as a result of PCS that left him unable to find a job in his career field. 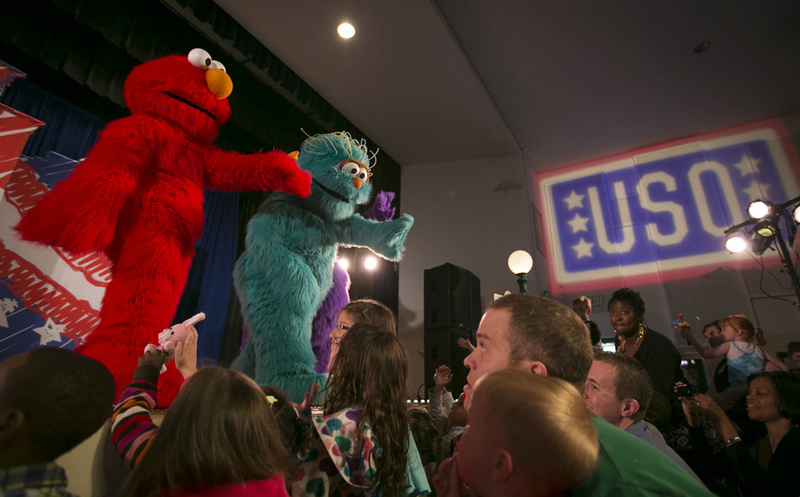 He also shares insight into the growing number of civilian male military spouses and the similarities and differences between civilian male military spouses and their female counterparts. Also, you can hear Chris explain why he chose the name "Macho Spouse" for the project. Thank you USMC Life for the opportunity to speak about Macho Spouse this afternoon on USMC Life Radio! Man that's fun...what a blast! We look forward to coming back and sharing more male military spouse insight very soon. 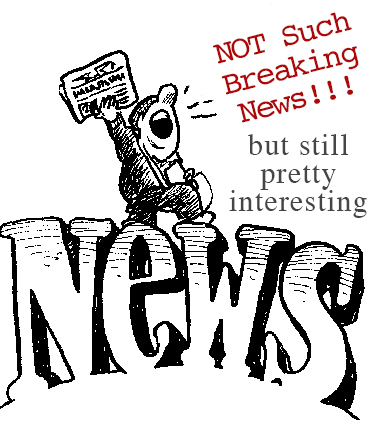 For those who missed today's blogtalkradio show with USMC Life, the link is below. Follow Kristine, USMC Life's founder, and Jackie for a fresh and candid look at issues affecting military families and life outside the Corps.